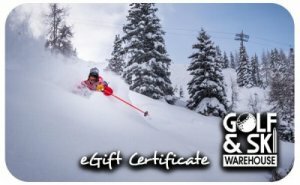 Choose an electronic gift certificate and the certificate will be emailed to you or the recipient. 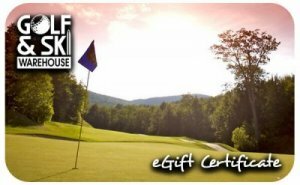 The eGift Certificate will be activated within one business day of your order. Please make sure you pick the desired gift card graphic by selecting the “Choose Design” button below. 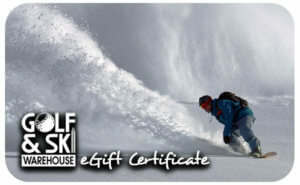 This image will appear on the electronic gift certificate.